Attracting potential investors to the former Motorola Plant site on Route 14 in Harvard just became more difficult, as its owner, Xiao Hua Gong, was arrested on a host of charges relating to criminal fraud. Initiated by the Ontario Securities Commission, Gong, also known as Edward Gong, allegedly acted in a broker capacity for two companies in selling fraudulent asset outlay accounts to individuals in China. Gong purchased the vacant 325-acre site with four main structures, and a heliport, for $9.3 million through Michigan-based Edward Harvard Holdings LLC during an online auction conducted by TenX.com in 2014. 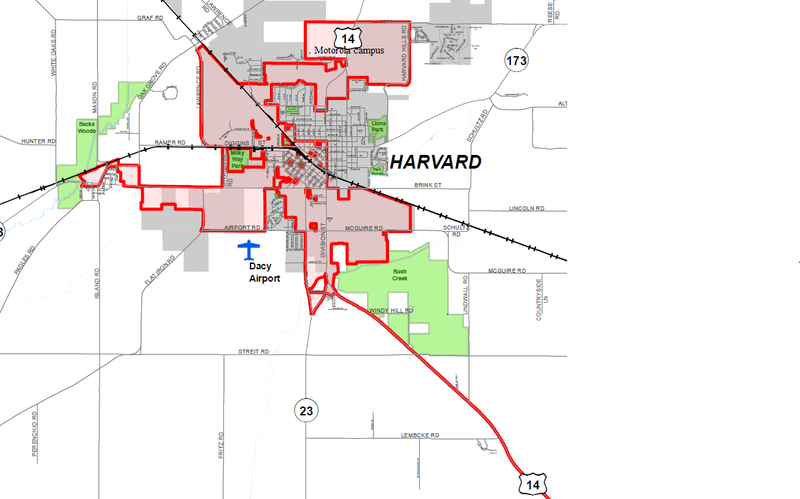 Last March, an application was tendered to the Harvard-Woodstock-McHenry County Enterprise Zone group for nearly $32 million in tax incentives that required further information. Fallow since 2003, the application proposed a site use of manufacturing smartphones and creating more than 200 jobs. Gong had failed to pay the Sept. 9 second installment of the annual property tax bill in the amount of $325,438, according to county tax records. A November 2017 online tax auction resulted in the amount being paid by another company that can take possession of the title, should the amount, plus interest, not be paid to the county clerk’s office by June 2020. Gong was arrested in Toronto Dec. 28, was bonded out Dec. 29, and has a slated Jan. 31 court date. The OSC charges allege that he sold hundreds of millions of dollars in securities as the representative for O24 Pharma PLC and Canadian National TV Inc. to citizens in the People’s Republic of China. He was based out of the Toronto area and Gong allegedly controls both companies. “Significant” amounts were forwarded to Gong’s bank accounts in Canada, and used for personal benefit and gain. Gong was charged under the Criminal Code of Canada, after an investigation by the OSC’s investigative branch, with offenses occurring between Jan. 1, 2012 until Dec. 20, 2017. He has been charged with: one count of fraud over $5,000; one count of possession of property obtained by crime; one count of laundering proceeds of crime; and one count of uttering a forged document. “We probably don’t know what this means, as these are very complicated legal issues,” said Charlie Eldredge, the enterprise zone’s administrator. “My personal perspective is that nothing much will happen until this matter is resolved. Since it is another government, this matter is not typical, as if prosecution will seize assets, as part of fraud, to distribute to those individuals, or entities, that were defrauded. The state of Illinois Enterprise Zone Program, overseen by the state’s Department of Revenue, was designed to jumpstart growth in economically depressed areas through assistance to businesses, by qualifying them for possible local and state tax incentives. The goal is to attract commercial and industrial entities to the designated sites to create jobs and a tax base. 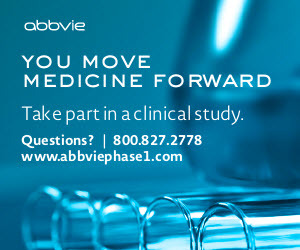 An application was sent to the Illinois Department of Commerce and Economic Opportunity at the end of December 2014, just prior to the deadline date, and started by the Harvard Economic Development Corporation. 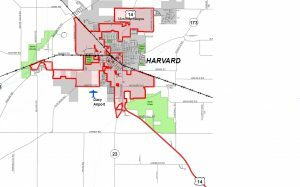 It sought to create an enterprise zone for the cities of Harvard, Woodstock, and the adjacent unincorporated areas of McHenry County as a means of reinvigorating the area’s stagnant commercial base. The designated 7.72-square-mile location has proven itself to be a commercial advantage. More than two years later, Pedigree Ovens, Inc., a manufacturer of pet foods, remained in Harvard, due to incentives from the enterprise zone. They also expanded their operations, along with their workforce. The plant site, located within the enterprise zone’s boundaries, was initially opened by Motorola in 1997, and closed by 2003. A proposal for a water park, the following year, never materialized. Florida-based Optima bought the parcel for $16.75 million in 2008, but was similarly unable to fund its property tax bill, six year later. Gong’s purchase brought hope of revitalization for the vacant property.